Colonel Steve Townsend, 46. Griffin, GA. 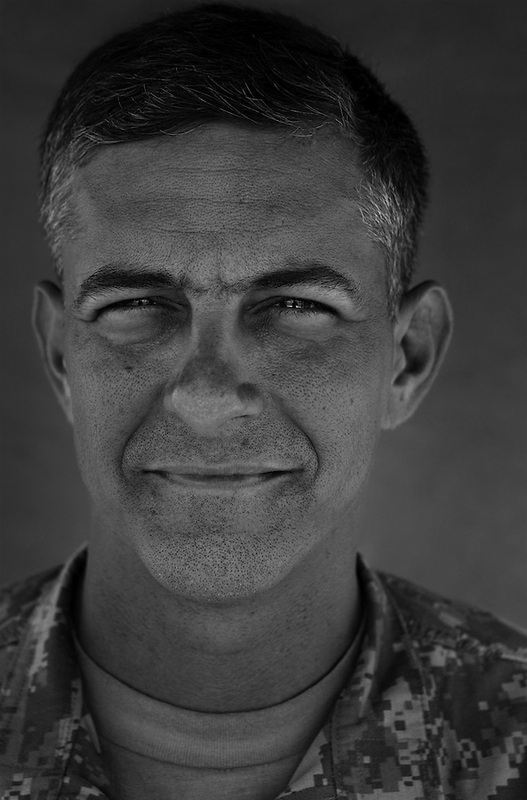 Commander, 3rd Stryker Brigade 2nd Infantry Division. Taken at Camp Liberty, Baghdad on Friday May 25, 2007.